I’m getting a ton of store flyers and emails promoting back-to-school sales, and I bet your mailboxes and inboxes are stuffed full too. But don’t head to the stores yet. While you certainly want to take advantage of all the bargains, you need to make a plan first. Now that you’ve successfully completed Step 1 and inventoried your school supplies and closets, you should have a list of all the items your children need for the school year. It’s time to sit down with your children and make a plan. I started the conversation with my girls by helping them understand the difference between a want versus a need. Every child wants lots of things, but not every child needs everything they want. As the parent, you could unilaterally decide what school supplies and clothes will be bought. Or, you could let your kids have a voice and start making the tough decisions themselves. 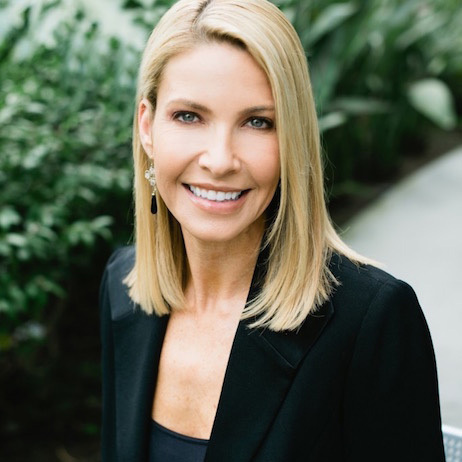 It’s my belief if you want to raise children who are financially literate and comfortable handling money – they need to start making money decisions early. You still have veto power, but teaching your children how-to make decisions based on what’s important to them builds strong decision-making muscles they will use the rest of their life. Next, you need to discuss the unworn clothes and find out why they weren’t worn to prevent future waste. Calculate approximately how much money you spent on those unused items and discuss what else the family could have done with the money. Perhaps the money could have funded a pizza/movie night or a day at the amusement park. The goal isn’t to make your children feel bad or defensive, but to make them more conscientious shoppers. In my next post, I’ll talk about how-to set a budget. 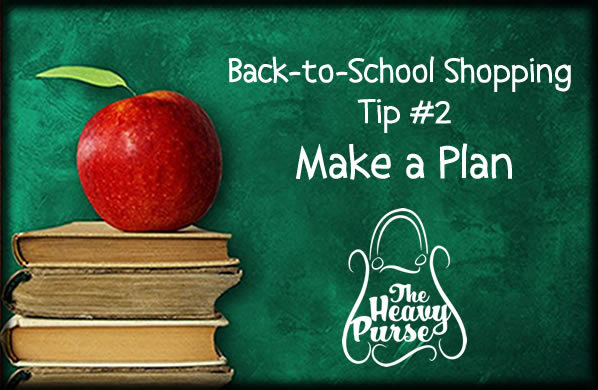 If you have any questions about back-to-school shopping, please email me at shannon@theheavypurse.com or post your question on The Heavy Purse facebook page.